Our final days at Tybee are here, we have had a great time at our condo..................our boys have enjoyed the company of their cousins and had fun surfing, skim boarding and swimming!.......................Next week we get to visit Cherokee, NC with my husband for a business trip (for him)......we will go river tubing, visit the Smokey Mountain Railroad and maybe some zip-line adventures!......................Then I must get back to work! 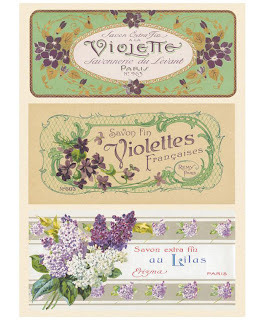 This French soap label ephemera is so cute.......feel free to download the image print them for your personal use............Just click on them, then right click and select save. 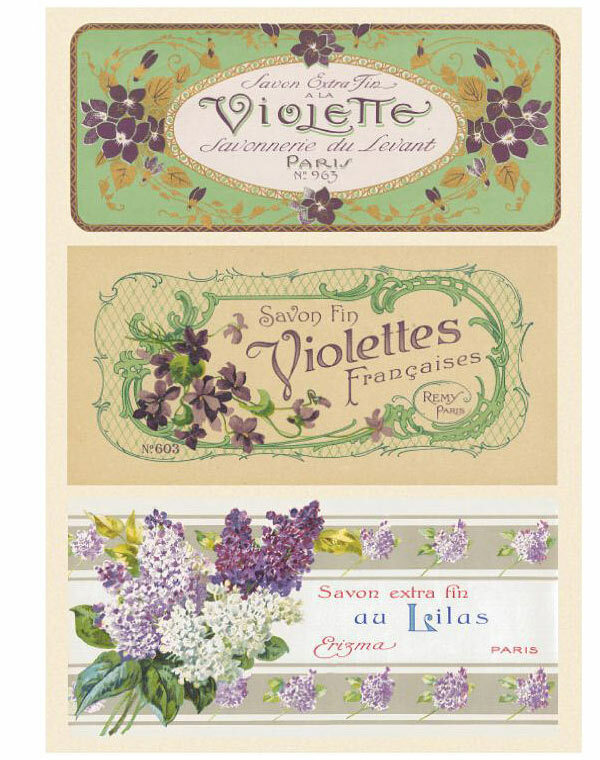 It involves joining swaps with groups of other people, there are many different categories to choose from, most are craft oriented, either hand made or supplies. Basically you join a swap, get paired up with one, or sometimes more, partners and mail each other the items specified............what fun receiving a surprise package in the mail!..................And of course I will love sending some of my creations and supplies found in my store..................Why not join? Maybe we`ll get paired up?